Your vehicle or vehicle fleet needs to work harder!. Your vehicle or vehicle fleet needs to work harder! Utilise the assets that you already have, and by this we mean your vehicles, van fleets or sales cars, whatever they might be, use them to their full potential. Your vehicles are indirect contact with existing customers and more importantly potential new ones. 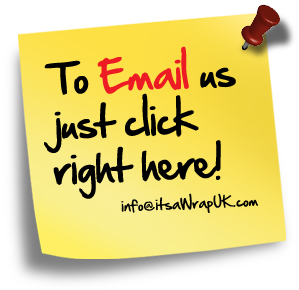 They are without doubt you companies ultimate moving advert or billboard. 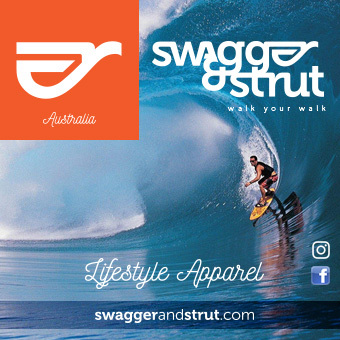 Launching new products, further stores, offices or promotional campaigns? 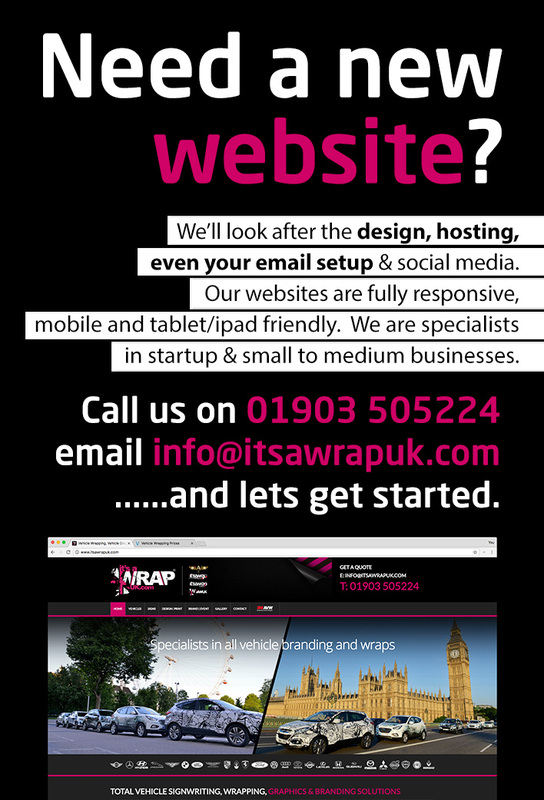 We'll work with closely with you to maximise your budget, offering you our expertise and advice along the way to maximise your adverting potential. 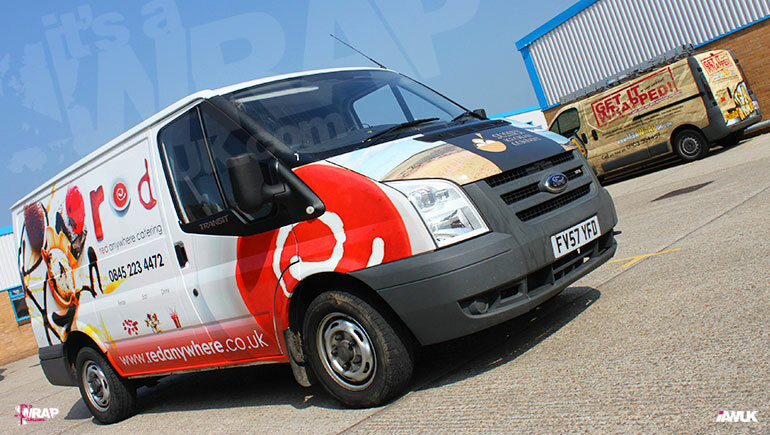 Vehicle wrapping can be used to promote or sell any product or service, along side other running promotions reinforcing your marketing, local and nationally. In our current financial climate we need to ensure we are all getting a fast and definite return on our advertising. 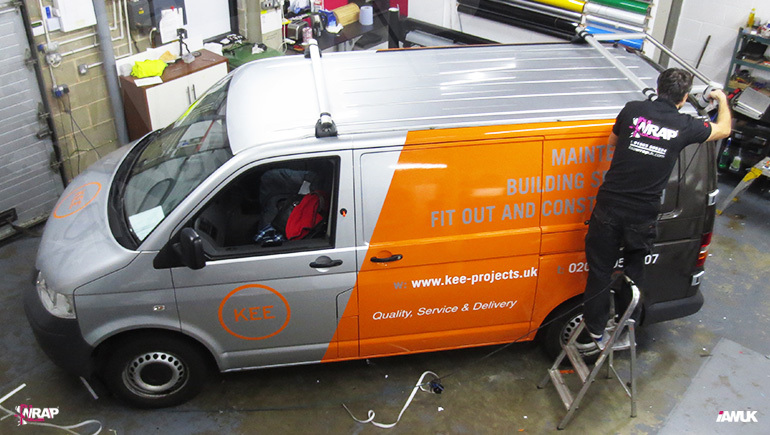 We know vehicle wrapping is the way to do it. Short term or long term adverting applications can be discussed. 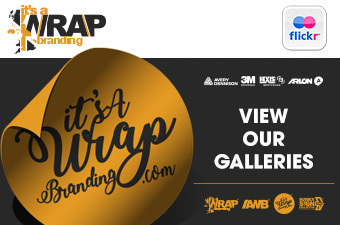 So that a short term advert can either be removed easily and quickly to change it regularly or that your long term brand awareness can be achieved with a wrap from us that will last you up to and over 5 years! 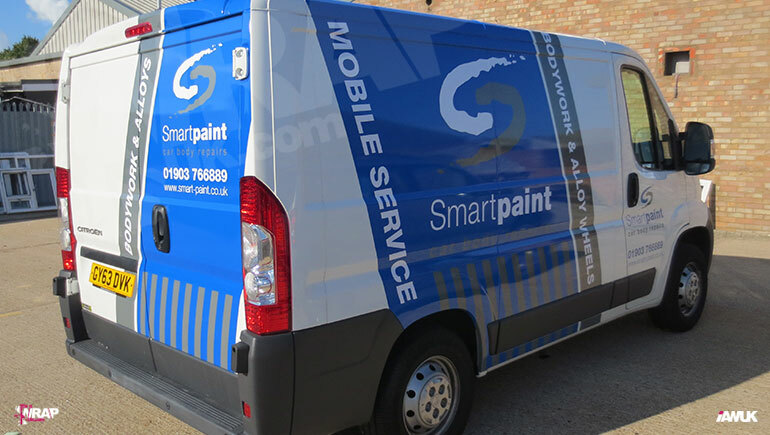 Call our sales team to find out where to start today, to get your company and it's brand noticed fast and efficiently, with our creative and vibrant vehicle wrapping design and advertising. Find out how we can give your vehicle that make over that will change the feel of your vehicle and make you feel like you have a brand new car. 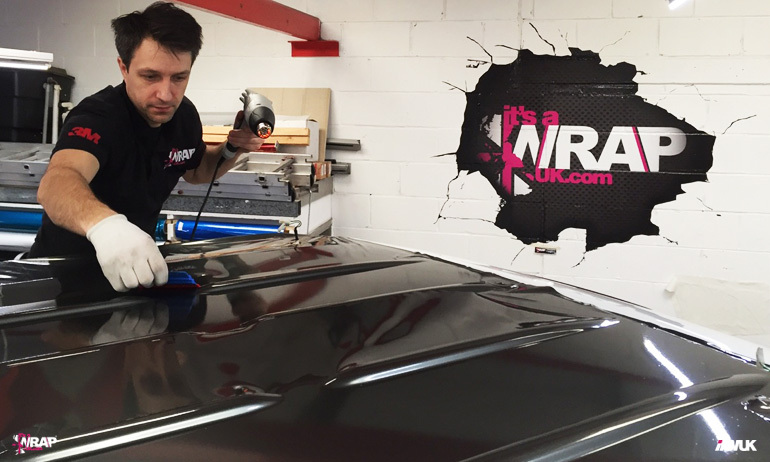 We can give you details on turnaround times of your colour change or vehicle wrap so that you can plan in advance should you need to organise another vehicle.